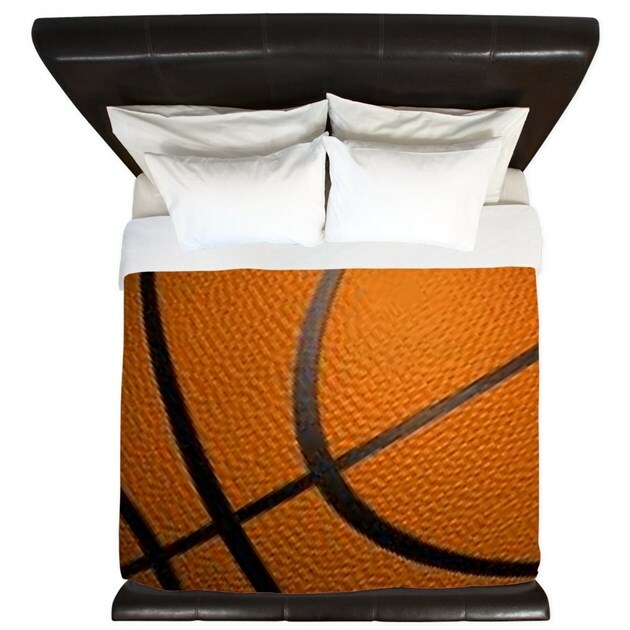 This great bedding will be a fantastic addition to the home of any sports fan. 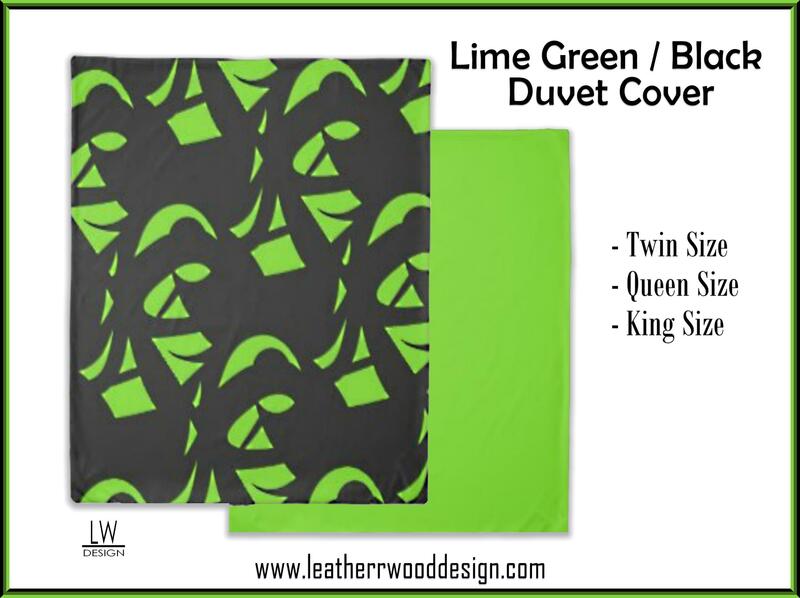 Personalize your bedroom and protect your comforter with a custom duvet cover. 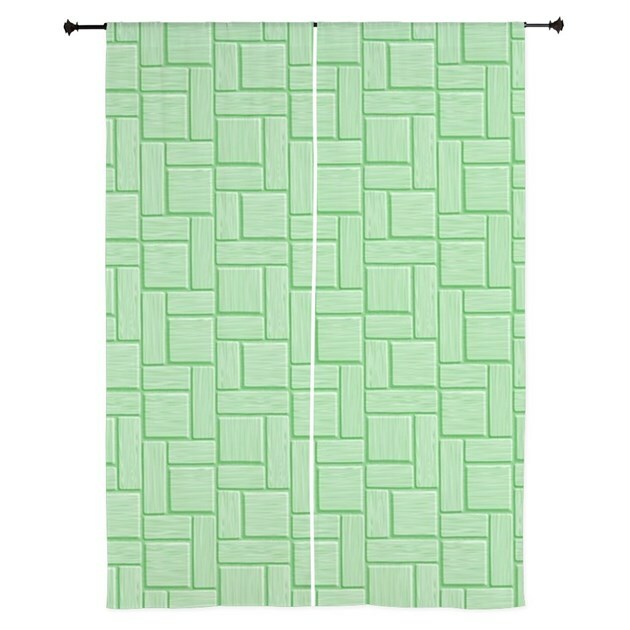 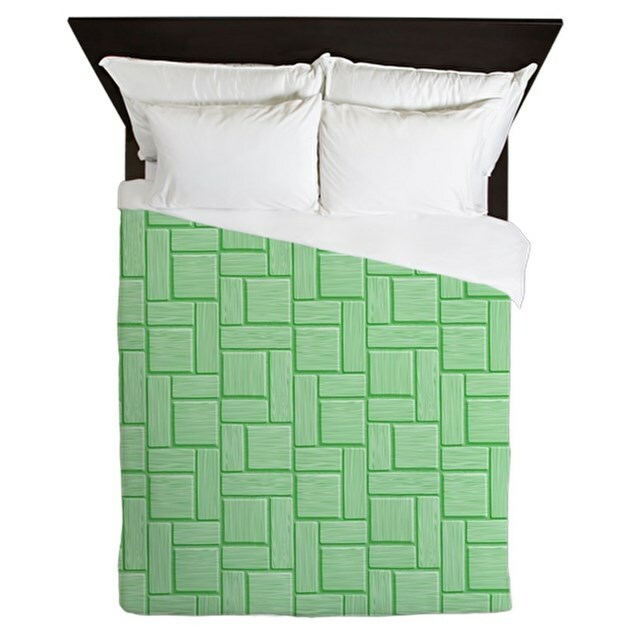 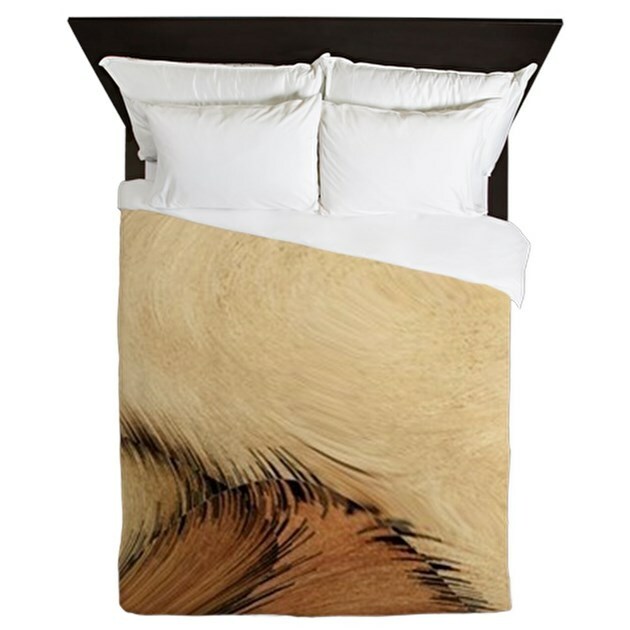 Duvet Cover Size: 88″ x 88″Choose between two different finishes: Lightweight & Luxe.